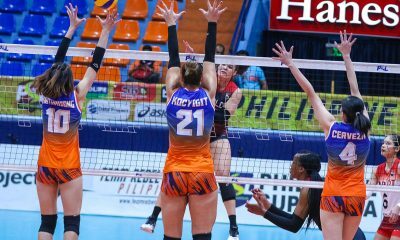 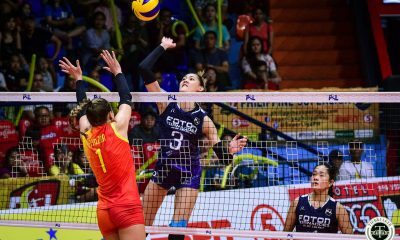 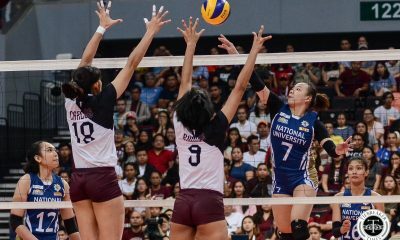 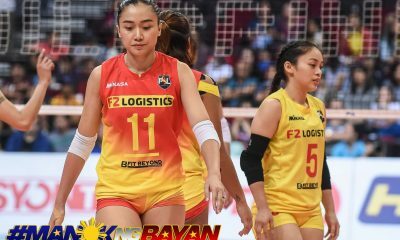 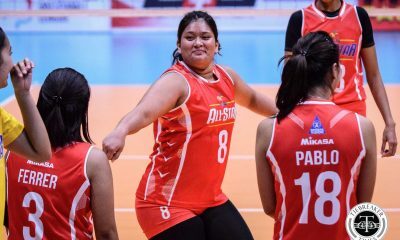 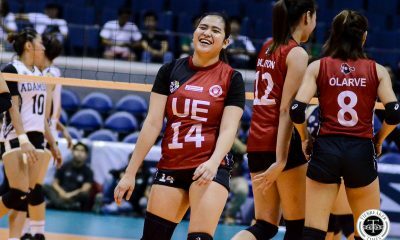 After two years playing for the Banko Perlas Spikers, Amanda Villanueva will be joining a different team on a different playing field this season. 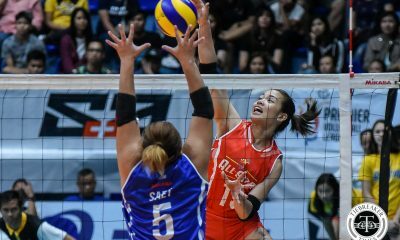 The 26-year-old open spiker out of Adamson University has joined the Sta. 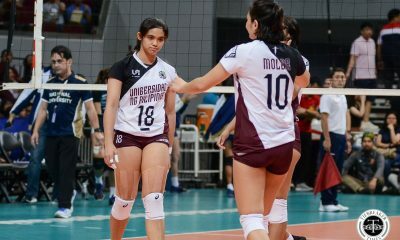 Lucia Lady Realtors. 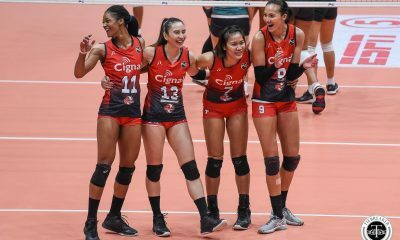 The development was announced by her agency, GameChangers. 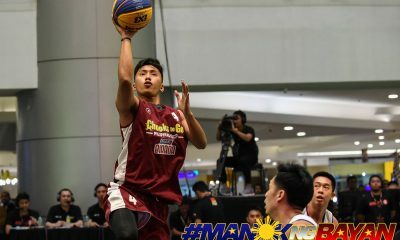 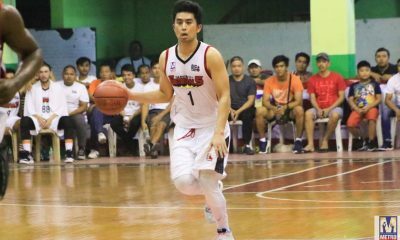 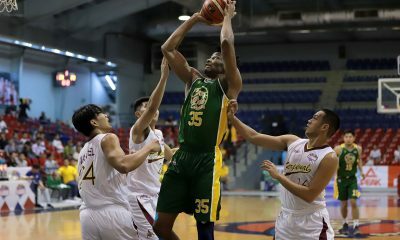 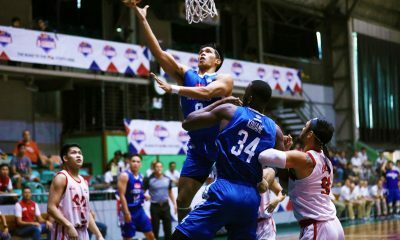 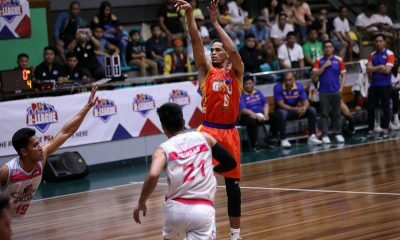 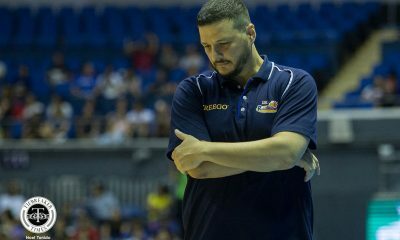 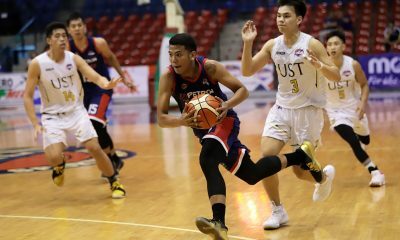 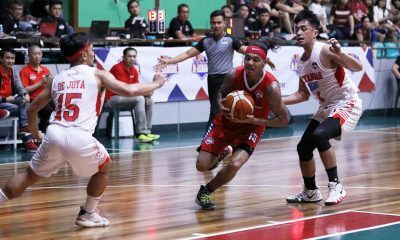 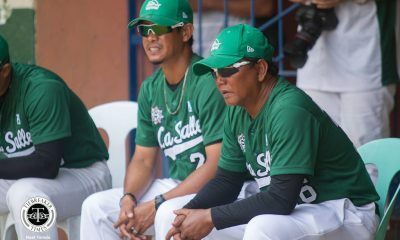 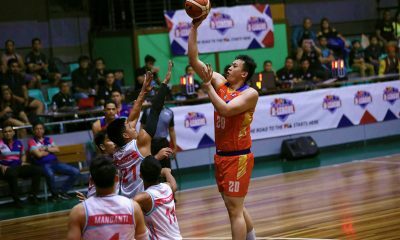 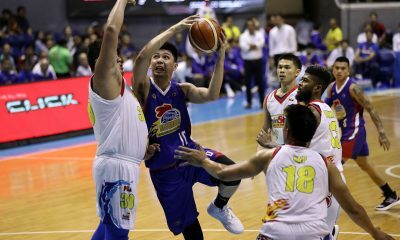 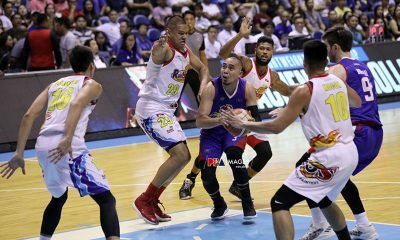 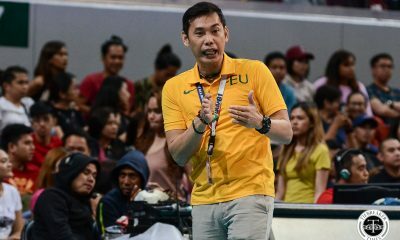 Villanueva had an excellent 2018 campaign, becoming one of the scoring leaders for Banko Perlas. 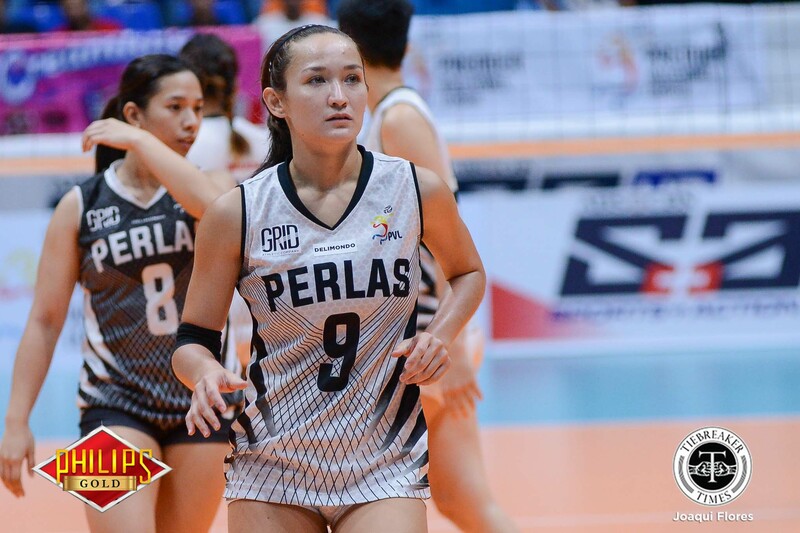 The Perlas Spikers made it to the semifinals in both PVL conferences. 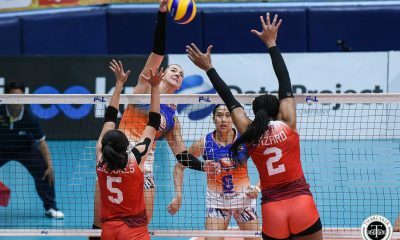 The 5-foot-3 open spiker becomes the second Perlas Spiker to move to the PSL, as Amy Ahomiro joined United VC last month. 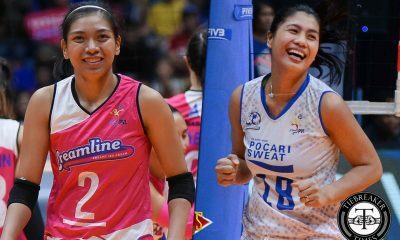 Villanueva joins Jho Maraguinot and MJ Phillips for the Grand Prix.